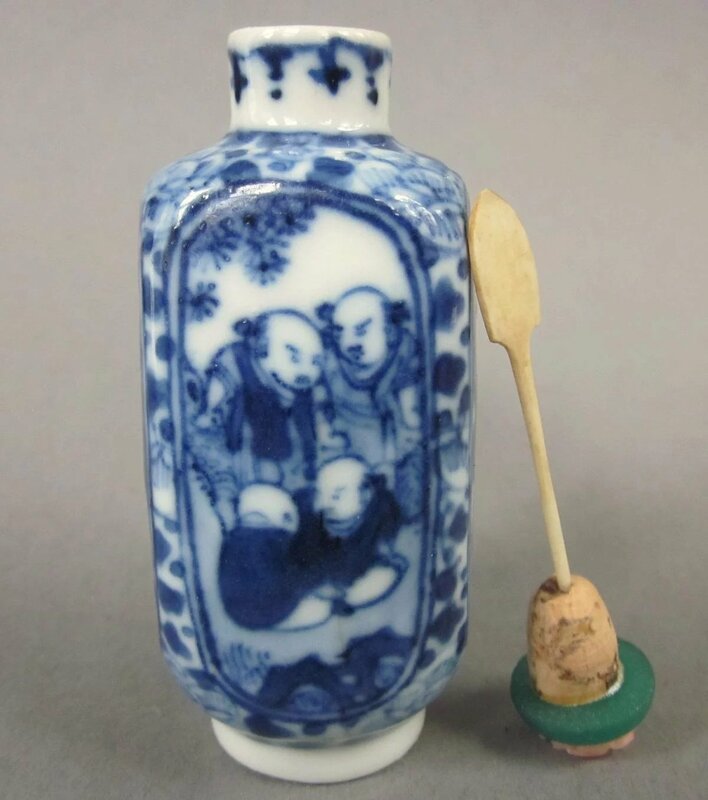 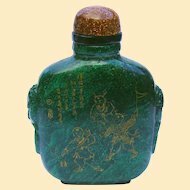 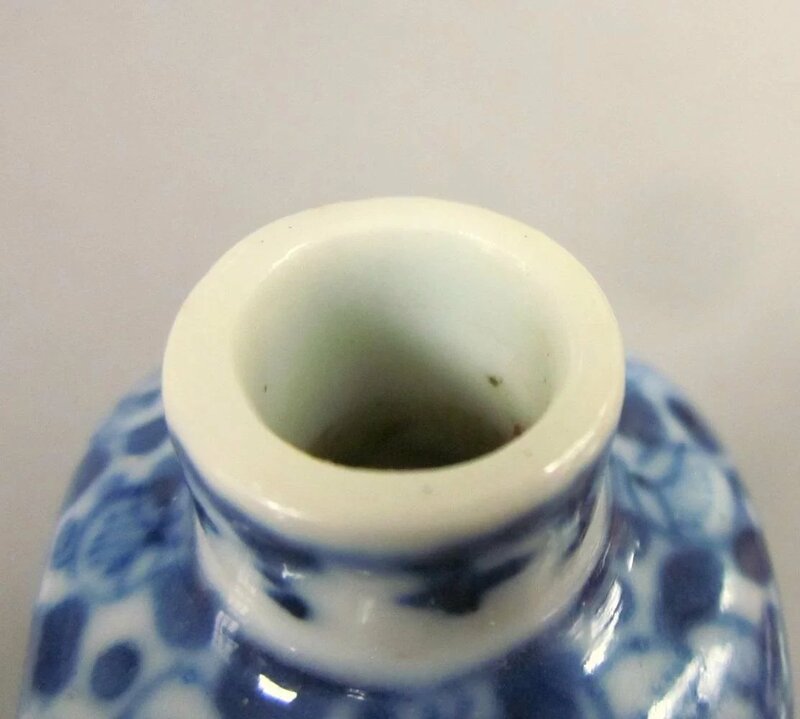 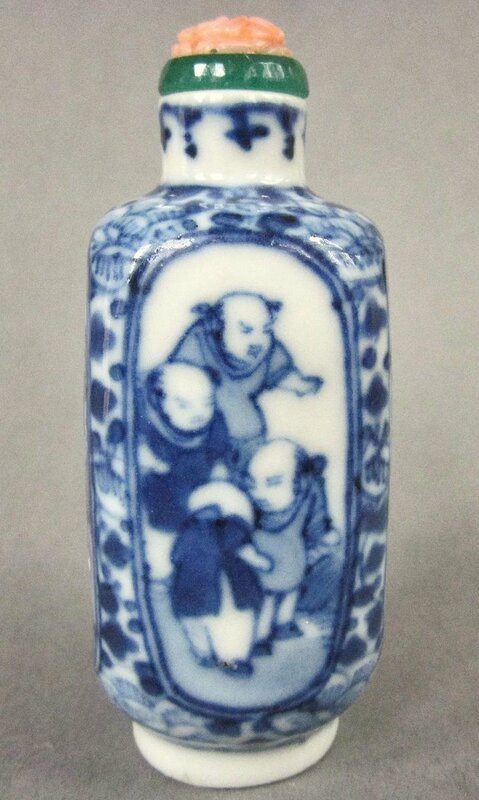 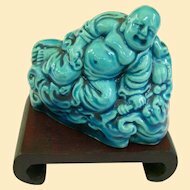 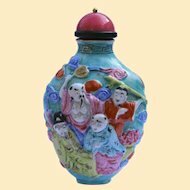 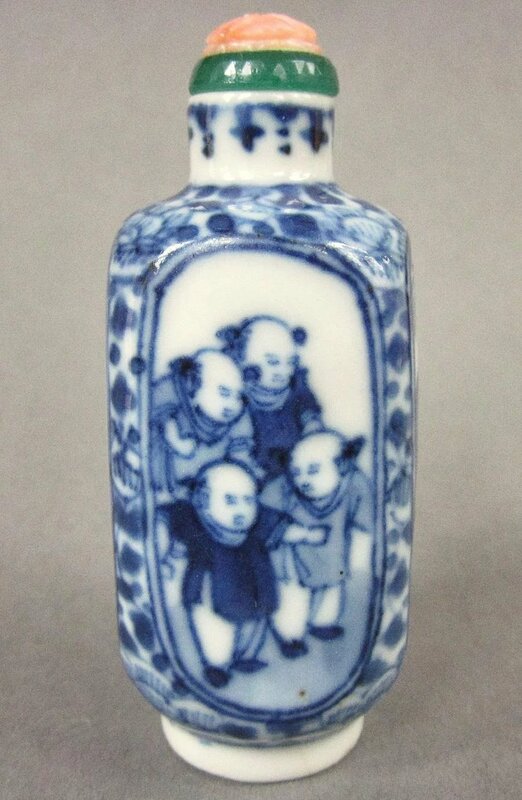 An unusual underglaze blue antique Chinese snuff bottle of square form with rounded shoulders, on a raised footrim, depicting Chinese boys, perhaps symbolic of the legendary "four boys of happiness", and possibly as a wish for many sons. 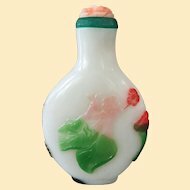 Well made, completely hand worked, and dating to about 1850 to 1900. 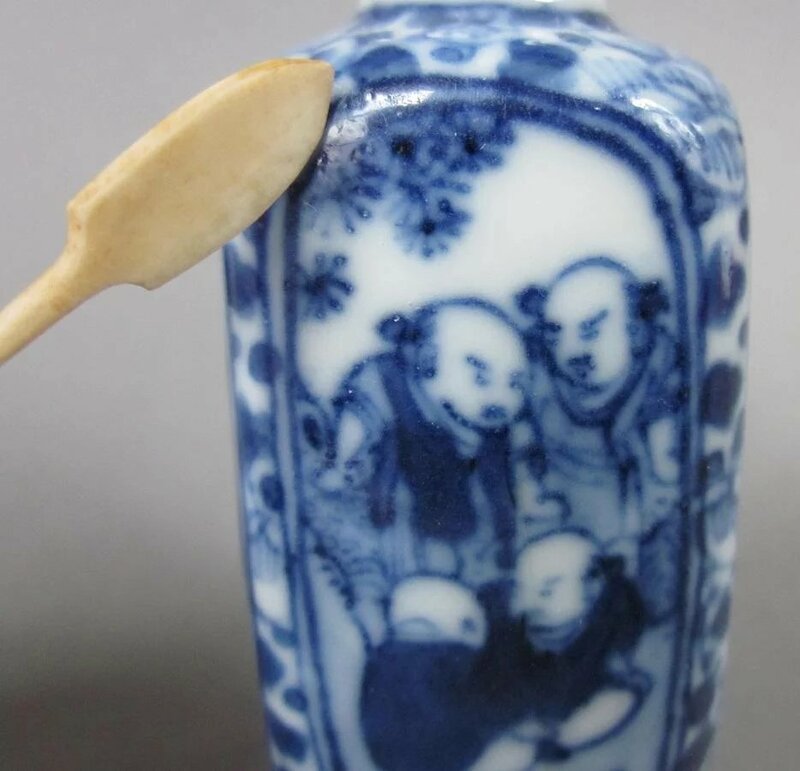 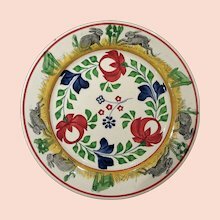 From a well known expert on Chinese porcelain in the Netherlands. 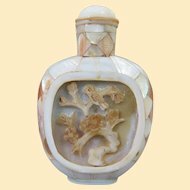 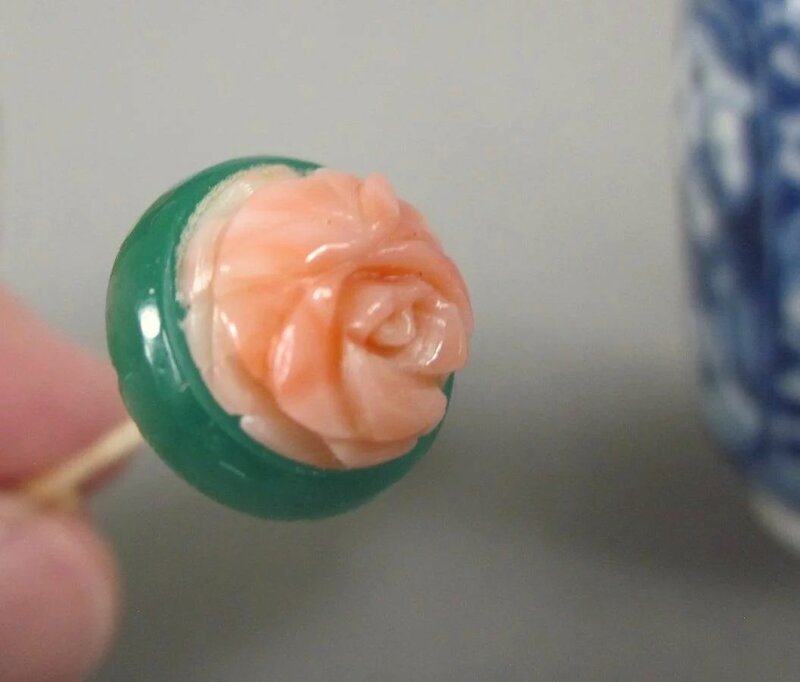 The top is glass imitating imperial jade and genuine natural pink coral, well carved. 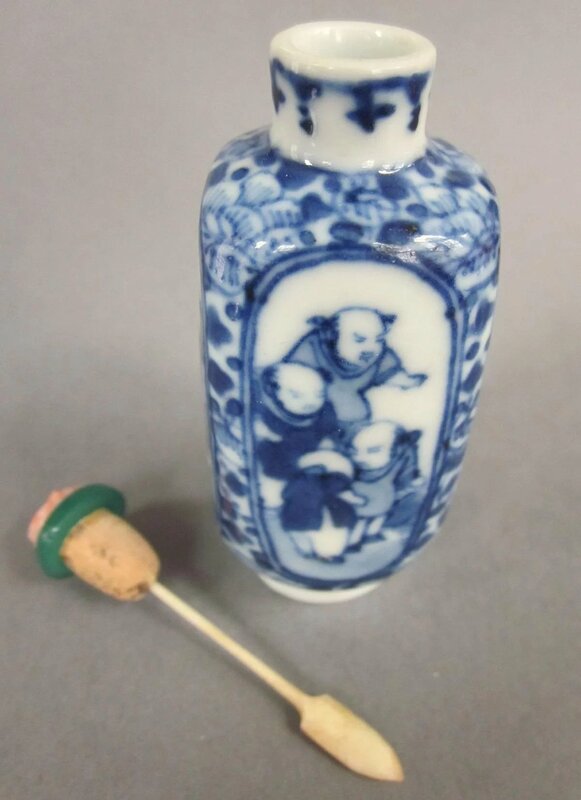 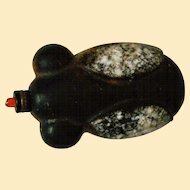 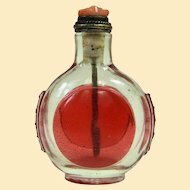 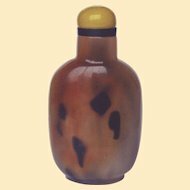 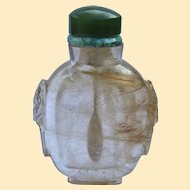 The bottle alone measures 7 cm (2 3/4 inches) tall, to the stopper top it is 7.8 cm (3 inches) tall. 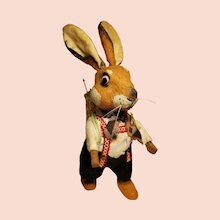 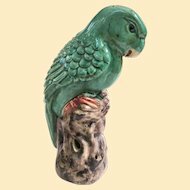 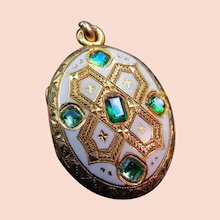 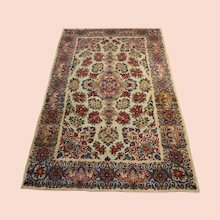 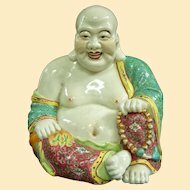 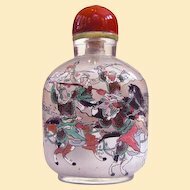 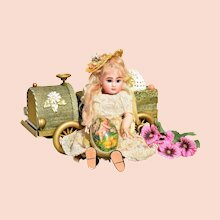 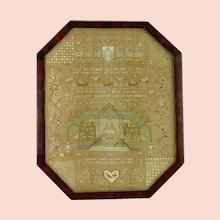 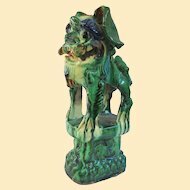 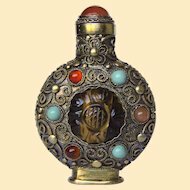 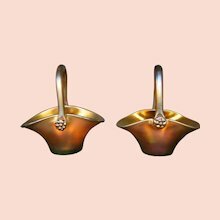 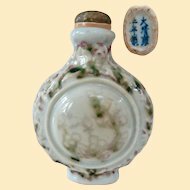 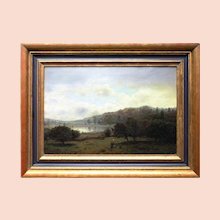 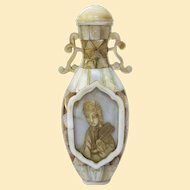 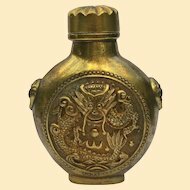 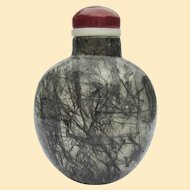 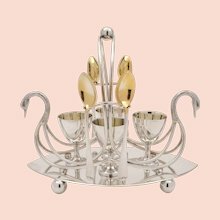 An excellent addition for the serious collector of important Chinese snuff bottles or Chinese porcelain. 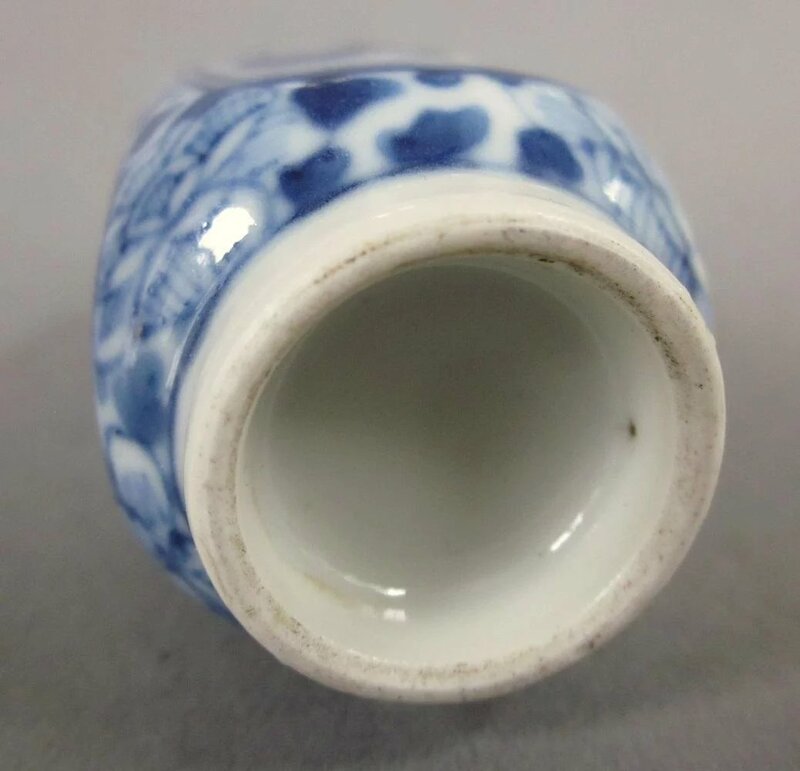 Condition: excellent, very minor and expected wear to shoulder area, no chips, cracks or repairs.